Join us for the best times of your life! There are 23 workshops. AFICC/Cyndy’s Dolls, LLC, P.O. Box 44244, Columbus Ohio. Click HERE To See All The Baby Dolls! 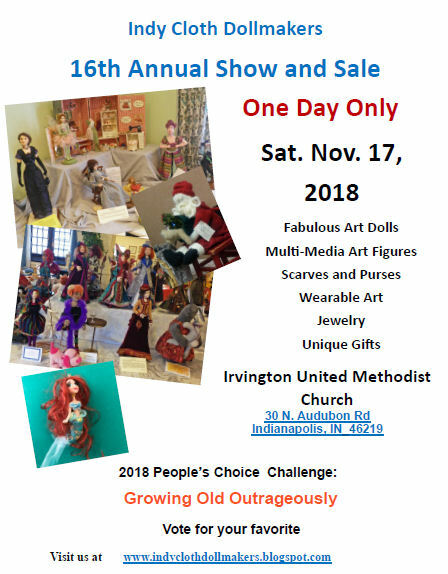 9th Annual Cloth Doll Baby Challenge!